After a successful tour of the US with his live band at the end of 2011, and a healthy wedge of new remixes under his belt for the likes of David Lynch, The Dø, The Drums and M83, Copenhagen‘s Anders Trentemøller remains in the spotlight. Last year also saw the release of ‘Reworked / Remixed‘, a double CD release featuring some of the producer‘s favourite remixes, and his pick from remixes of his music by other artists. The release was preceded by the mixed-media collaboration with Efterklang in September 2011, where both artists remixed each other‘s songs in the ‘Raincoats Vs Tide‘ EP. Now, the next chapter is a special Trentemøller version of Gun Club‘s ‘My Dreams‘, featuring the sultry vocal talents of Marie Fisker. With a heavy electronic approach and slow-burning tempo, the re-working takes pride of place on a 7‘‘ record, backed with a haunting live acoustic version. Marie Fisker, who is part of Trentemøller’s live band, provides the urging, aching vocals as Trentemøller crafts a slowly thumping and evolving moment, inspired by the synths. An acoustic version features as a partner to the full-bodied original, standing out as a hair-raising live performance. And, ‘Blue Hotel‘ can also be snapped up as a digital bonus. 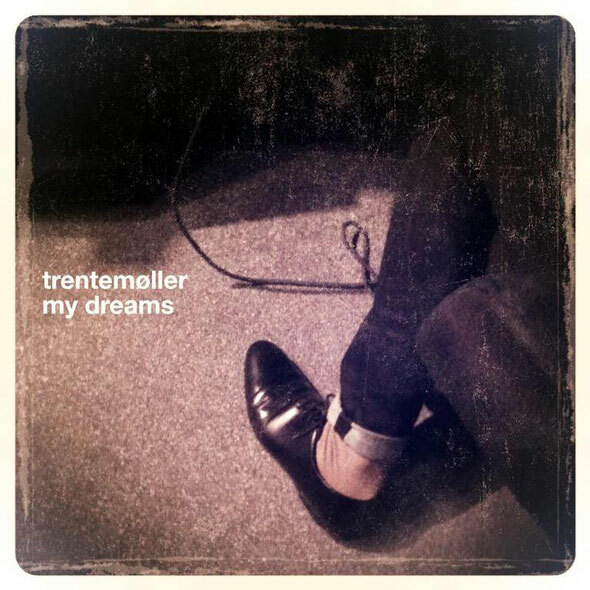 It‘s a cover of Chris Isaak‘s tale of heartbreak which was previously only available on Trentemøller‘s ‘Late Night Tales‘ Mix-CD, released in May 2011. Out 23rd April via In My Room Records.